Did you know that we can do live events? We outfit your event with flawless audio, decor and videos. Whatever your live event needs are, we can help you. Take it from our client, Ipreo. Ipreo held a 3 day Leadership Summit at their Raleigh, NC office. 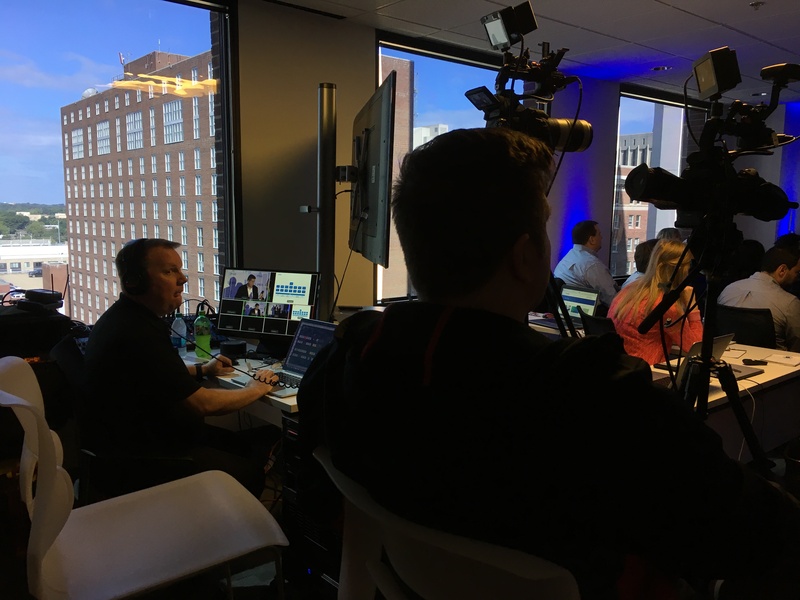 This event was a gathering of the company’s’ Leadership team from all over the world to discuss challenges and solutions of where the company is and where they are headed. 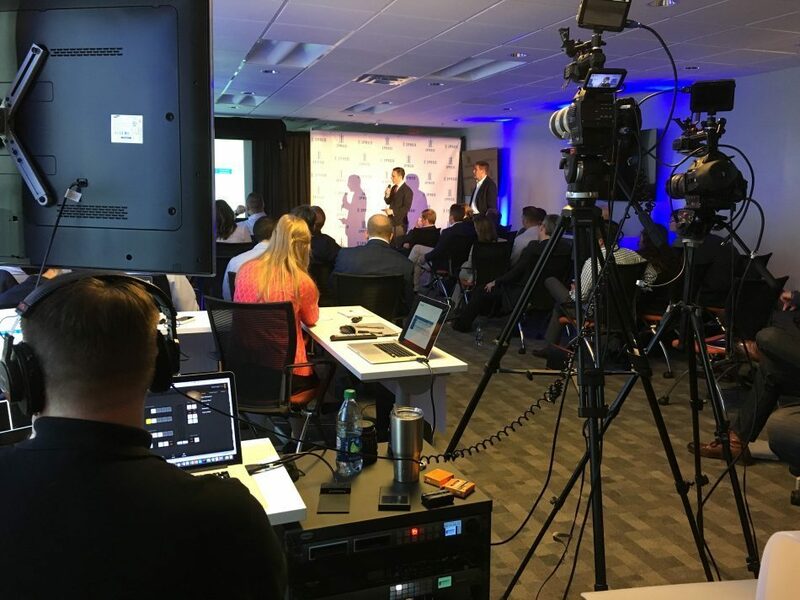 They came to TigerHive with a need for a live event solution that not only provided recordings of their event sessions, but also a live professional setting with audio and lighting.